I thought you told me this album was going to be weird. OK, I mean, it’s a little out of the ordinary. The second side did get a little out there. (The brief highland dance interlude definitely blindsided me.) And Bush’s voice is certainly not a typical pop star voice. But mostly I was just like, yeah, I could get into this. As I thought about it, I realized that’s because I already am. Of course, it’s not that Seinfeld isn’t funny. Rather, it’s that Seinfeld was so funny that everything about it has been imitated by its successors to the point that aspects of the show that were once groundbreaking (the unlikable cast, idiosyncratic language, the dissection of the quirks of polite society, etc.) are now a standard part of the genre. Seinfeld changed TV so fundamentally that, to someone with a cultural tabula rasa, its explosive originality is essentially invisible. This phenomenon crops up in other media all the time. I’m sure this hypothetical middle-schooler would be completely nonplussed by Die Hard, and would tell you that Final Fantasy VII is a category-five cliché storm dressed up to passingly resemble a video game. I put it to you that Kate Bush is the Seinfeld of female art-pop stars. Bush has this apparent reputation for weirdness, but taken alongside contemporary acts like Björk, Fever Ray, or even someone like M.I.A., she’s really not as out there as I’ve been lead to believe. But I expect that this is in large part because she was the prototype for this particular type of act. Hell, even Lady Gaga owes some portion of her success to Kate Bush. 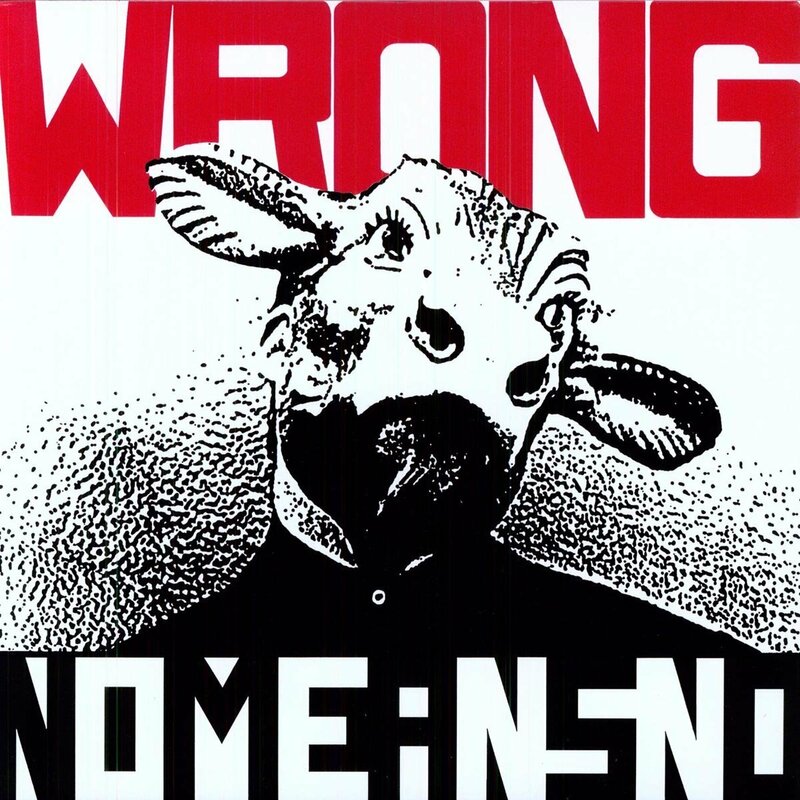 This was a fun listen. Plus, I now have some interesting new ideas for future assignments. But that’s all yet to come — I still need to rub your face in some punk rock first. In honour of this blog having gotten weird already, allow me to introduce you to Kate Bush. I’m at a loss to explain why Kate Bush is popular. But, I do feel like I can pin down part of what makes her connect with her most devoted fans: she possesses a seemingly supernatural amount of empathy. Bush writes deeply personal songs, but they feel like other people’s personal songs. She’s written lyrics from the POV of Houdini’s wife, a man contemplating fatherhood, and a curiously articulate fetus, among others. These ultra-specific psychological portraits can be alienating, before you find your footing. Maybe you’ll agree with me that pop music is generally contingent on the listener’s sympathy: you’re meant to identify personally with what’s being sung. That’s why there are so goddamn many love songs. But, Kate Bush’s best songs work differently. They can make you feel empathy for a person to whom you are entirely dissimilar — even if, like me, you don’t normally possess much of that. I think this is probably why Hounds of Love is Bush’s most beloved album. It’s a mix of genuinely personal songs with some semblance of universality (“Running Up That Hill” became Bush’s second-biggest hit) and tracks that entreat you to work past their alienating strangeness and come to an understanding with their protagonist. This latter approach comes to the fore on the album’s second side. Much like our perpetual favourite reference point, 2112, one side of Hounds of Love is just a bunch of unrelated songs, and the other side is a sprawling conceptual epic. That epic, subtitled “The Ninth Wave,” is as narratively ambiguous as Deltron 3030, but there’s a nominal throughline involving a woman who (nearly?) drowns following a shipwreck. I adore this side’s first track, “And Dream of Sheep.” It’s based on the ingenious premise (Kate Bush songs often have “premises”) of relating the inner monologue of a personified lighthouse as it falls asleep and inadvertently causes a tragedy. Of all of Kate Bush’s massive, Wes Andersonian cast of eccentrics and quietly tragic figures, this lighthouse may be my favourite. Sometimes, manipulating symbols doesn’t affect reality at all. The album’s sound is of its time. It’s got some badly dated synths, and it’s full of that awful 80s drum sound. But, I don’t care. The songs are strong enough to push through that. I could go on for thousands of words about all of the reasons why I adore this album. 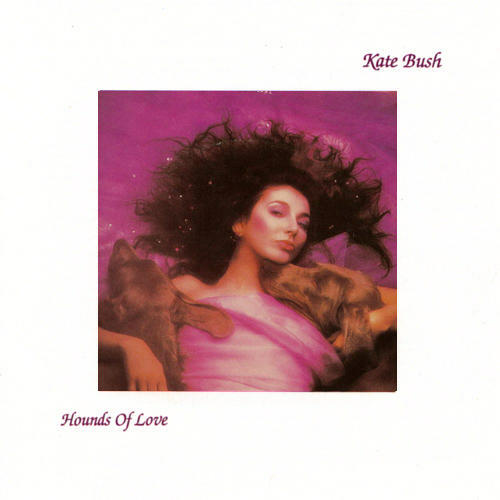 But, ultimately, it comes down to this: Hounds of Love is an album full of feelings. In stark opposition to Bush’s image as an alienating, eccentric figure, Hounds reaches out and makes the effort to connect. I have no idea whether or not it’ll connect with you. I hope so. I hope it knocks that impassive facade of yours clean off. I want to see waterworks, Meuse. But, either way, this is what all the fuss is about. Now you know.